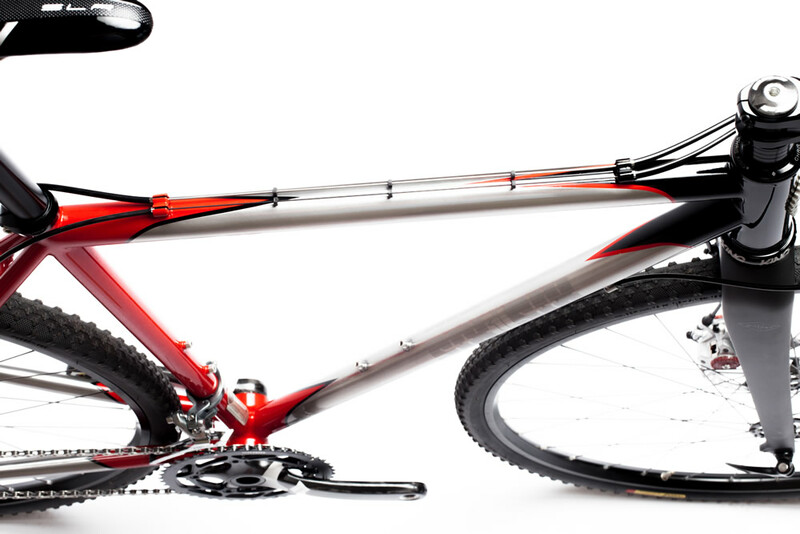 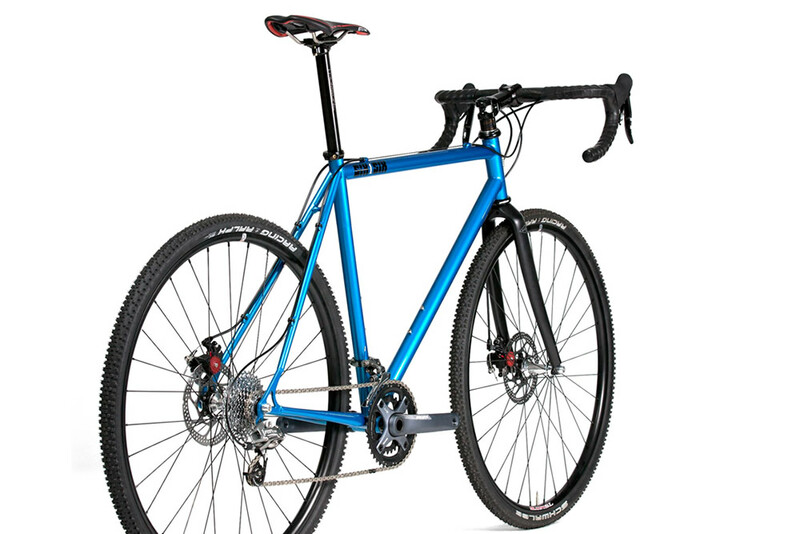 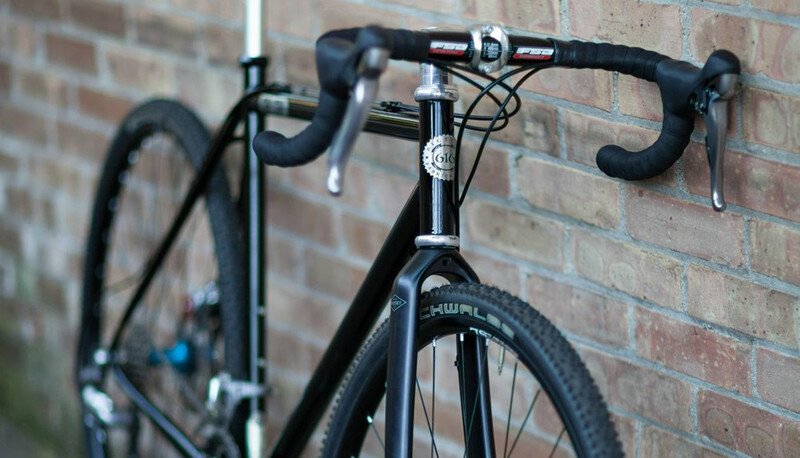 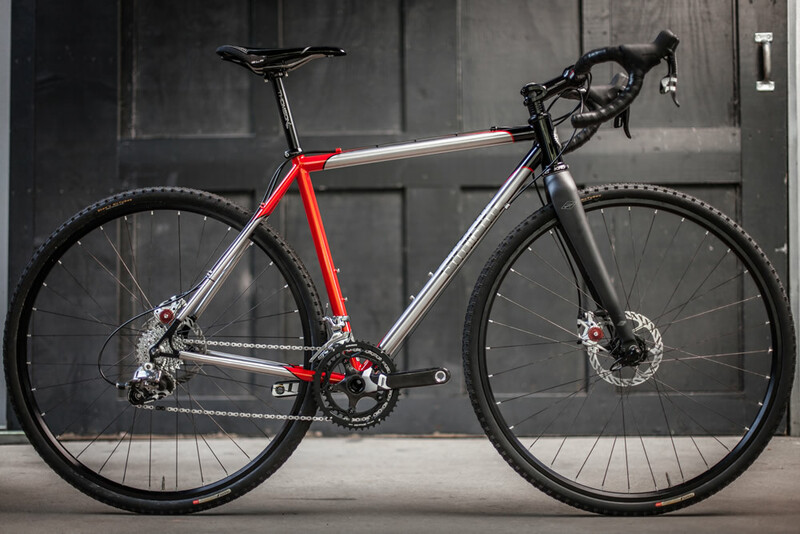 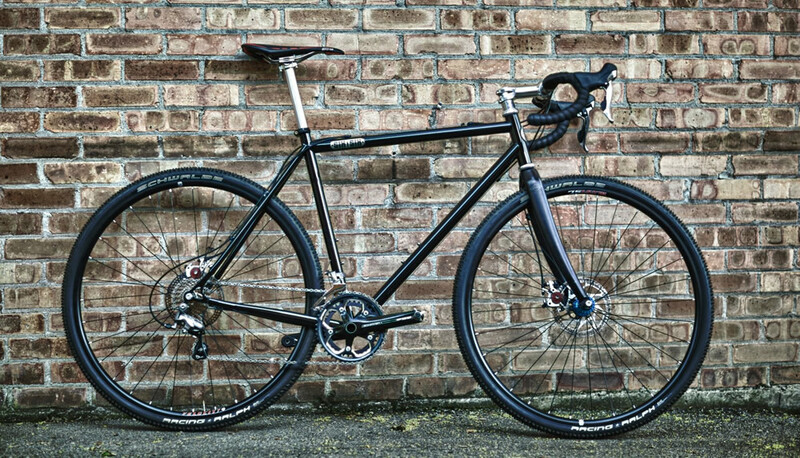 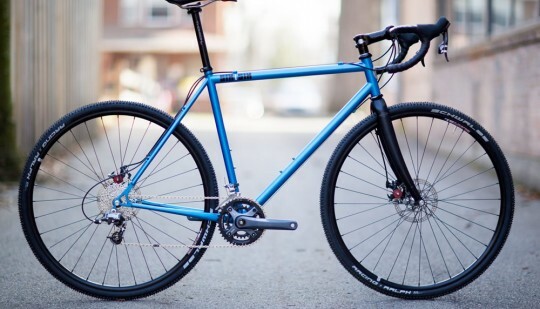 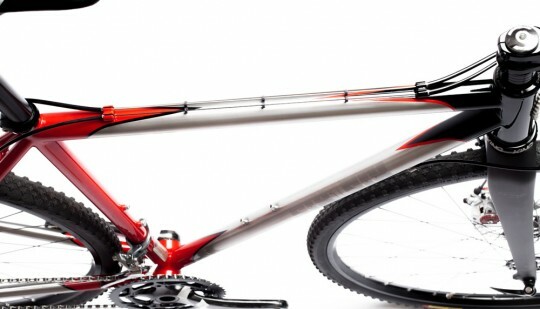 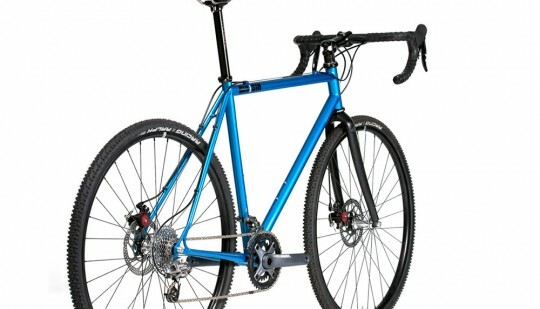 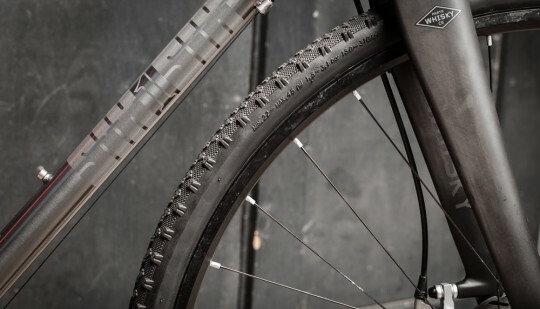 If you want a cyclocross bike that rides smooth like a “steel” road bike than you have found your rig. 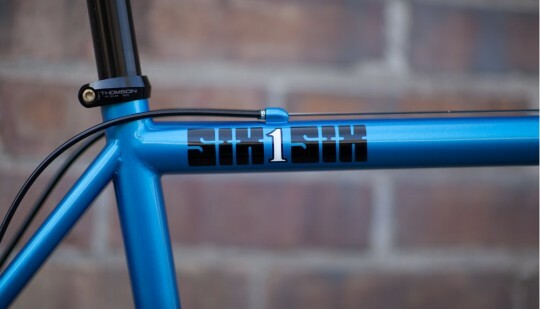 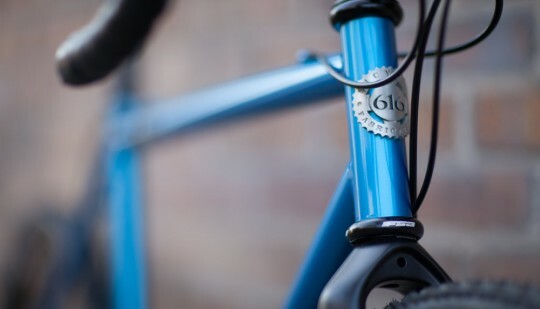 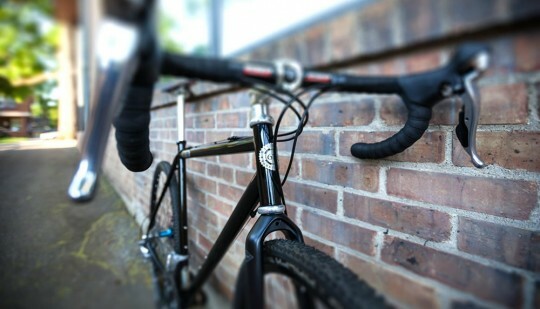 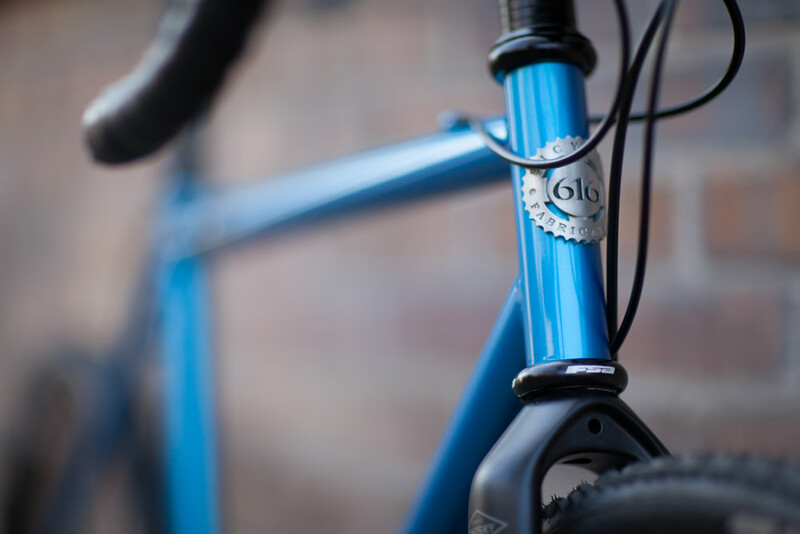 We at 616 Fabrication are totally stoaked on our new cyclocross frame. 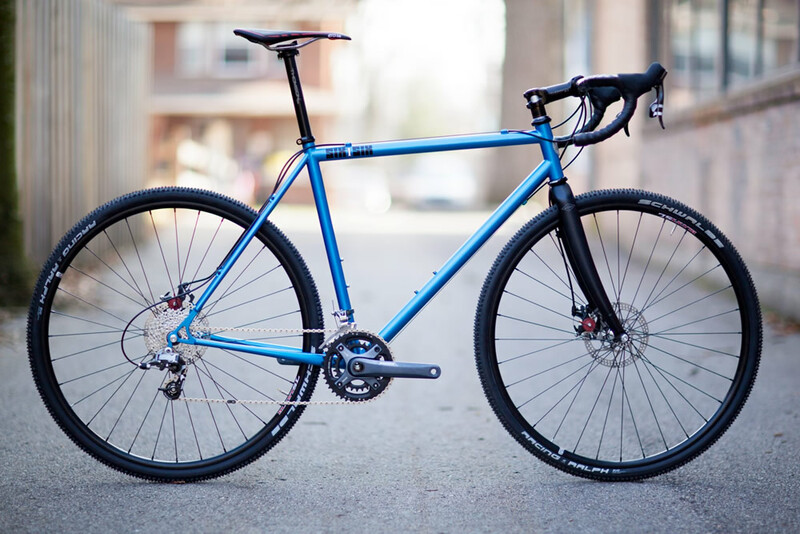 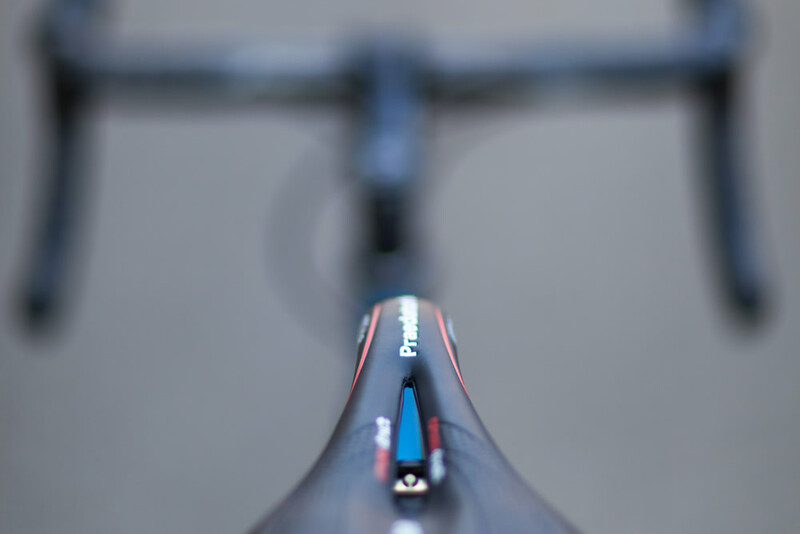 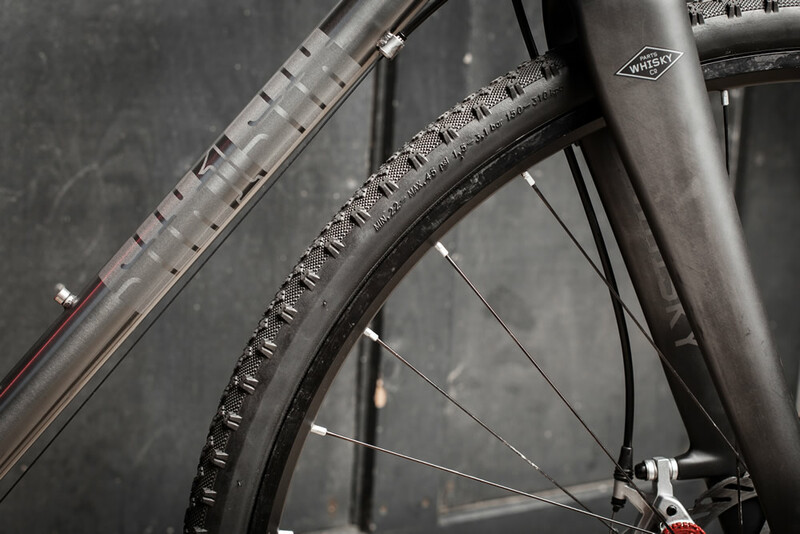 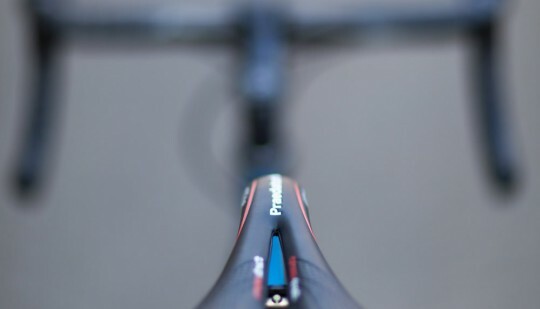 We took some time to review the industry and found that veteran cyclocross racers want steel! 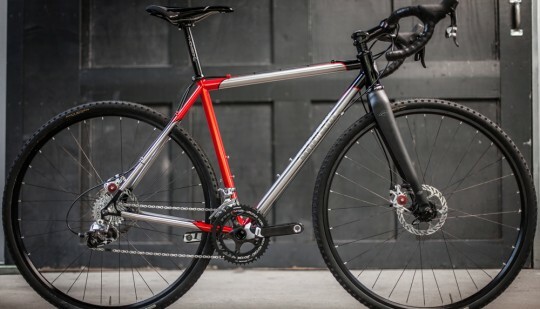 So we start with True Temper OX Platinum tubing and build this in a race ready geometry. 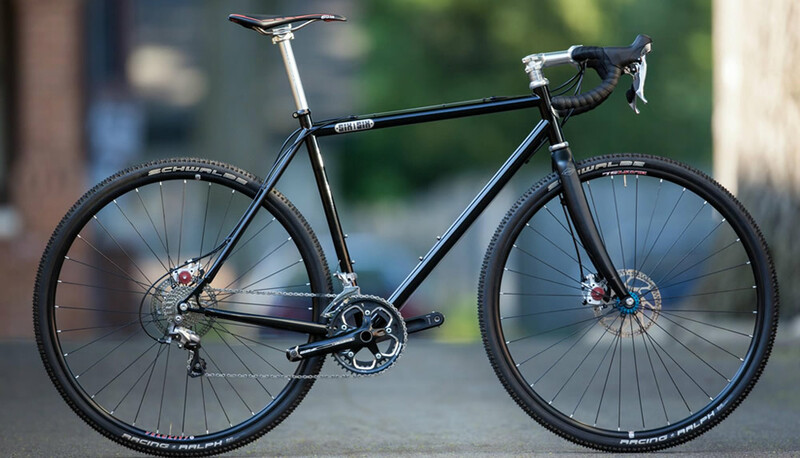 If you run a 4.5cm rake fork and our 6mm bottom bracket drop (for max clearence on ridable obstacles) this becomes a world class race bike. 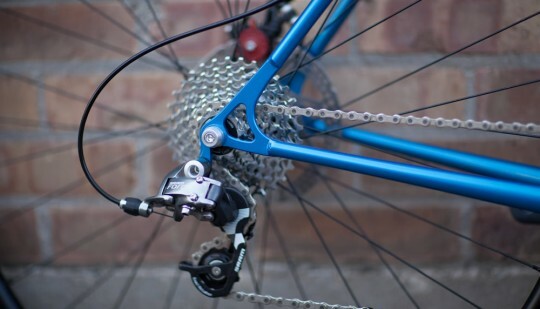 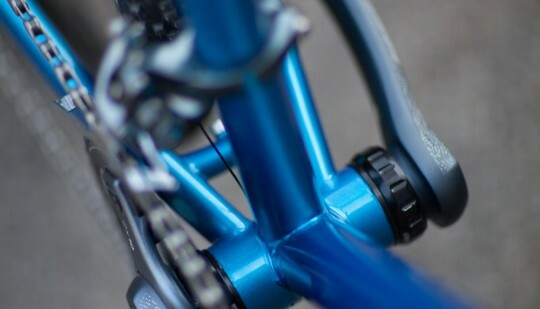 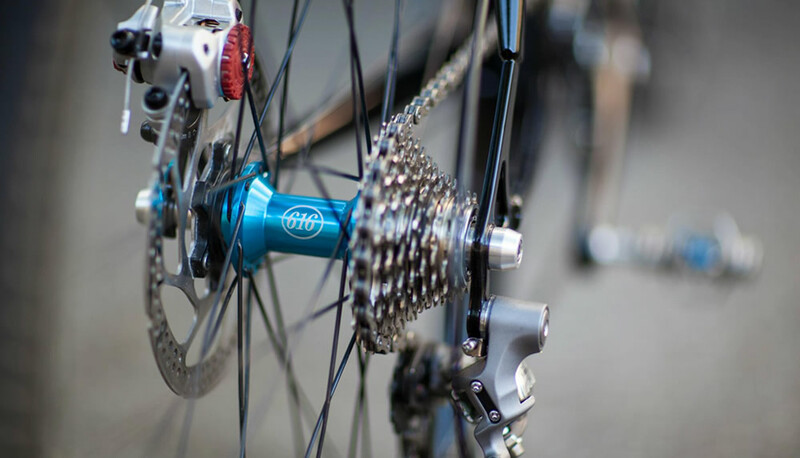 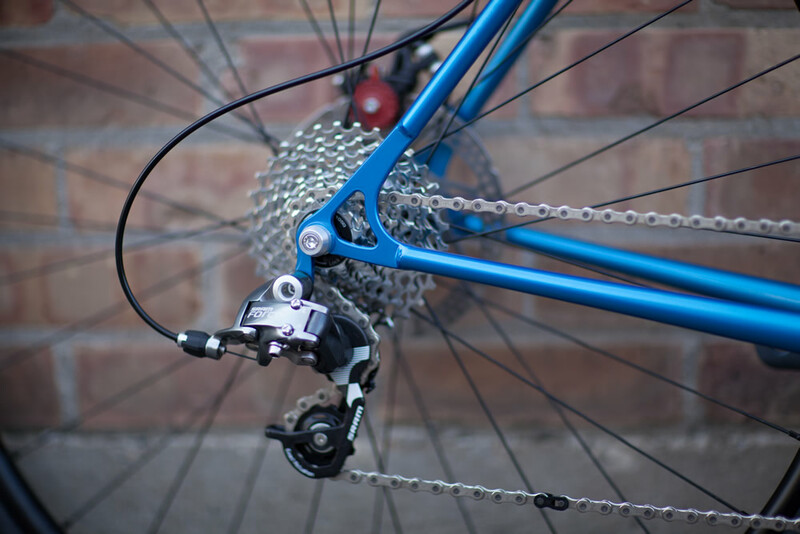 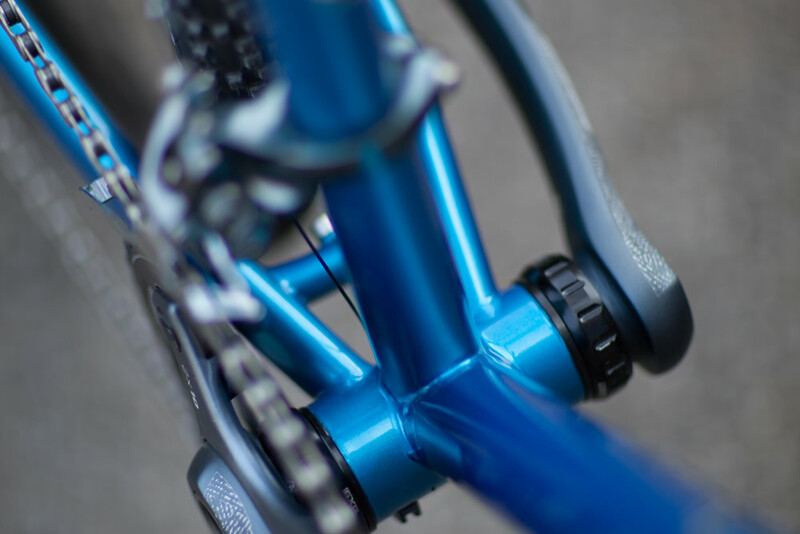 To complete this work of art we offer custom paragon slider dropouts belt or chain custom sizing if one of our six stock sizes doesn’t meet you demand. 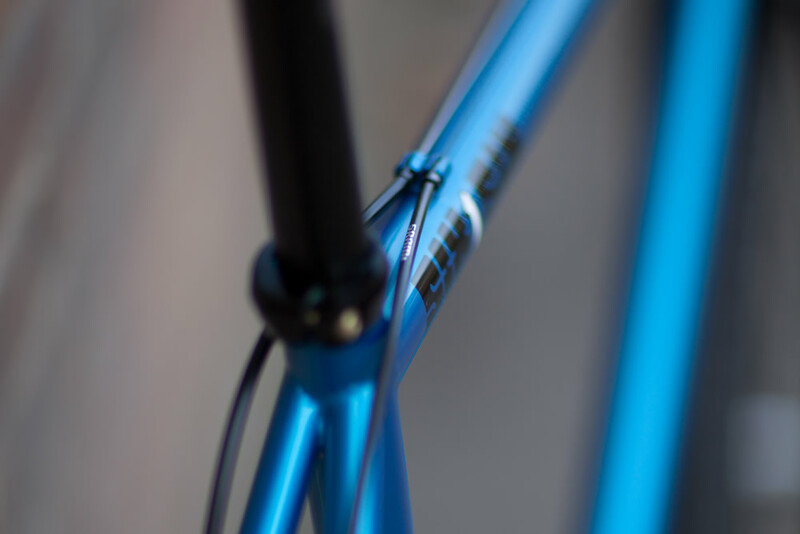 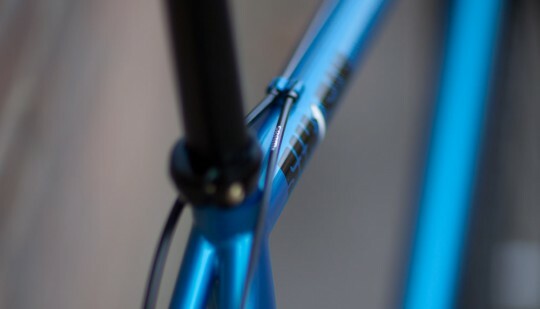 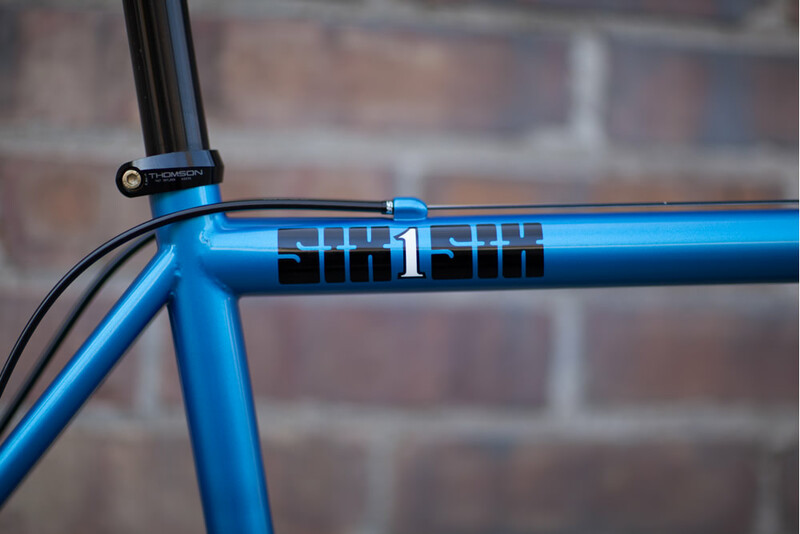 There’s also custom paint options, and of course all of our frames are disc brake ready with cable routing “up top” for smooth and clean shouldering of obstacles. 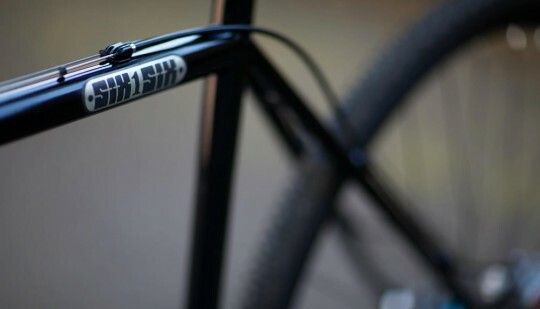 Seat Post Diameter 27.2" 27.2" 27.2" 27.2" 27.2" 27.2" 27.2"
Headset 1.125" 1.125" 1.125" 1.125" 1.125" 1.125" 1.125"